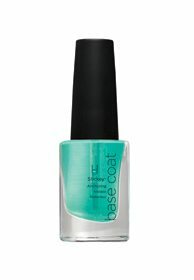 A soft, sticky 3-free base coat for healthy nails. Anchors Colour to the nail to prevent peeling and chipping. Improves nail enamel wearability. 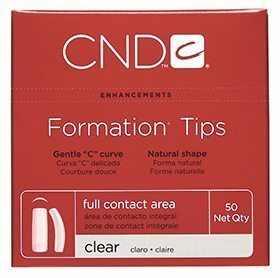 Helps prevent surface staining of natural nail and nail enhancements.